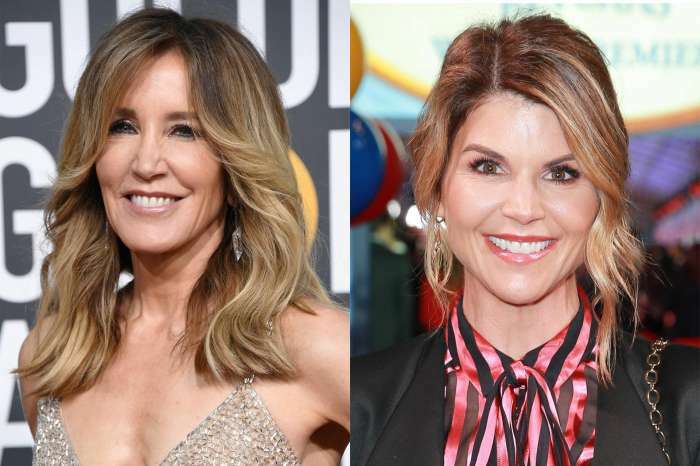 Lori Loughlin Doesn’t Think She Did Anything That Bad – Will Never Stop Fighting The Charges! 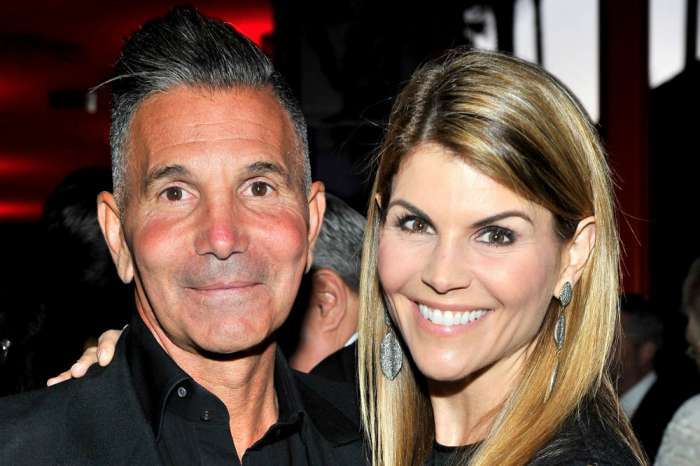 New insider reports say that Lori Loughlin and her husband Mossimo Giannulli do not think their college entrance fraud is such a big crime and so, they are determined to keep on fighting the charges against them no matter what. In the meantime, a source tells HollywoodLife that the actress and her life partner try their best to keep to themselves. However, it looks like the whole family has been struggling through the scandal. ‘Olivia’s parents are truly worried about her wellbeing because of how traumatic this has been on all of them. 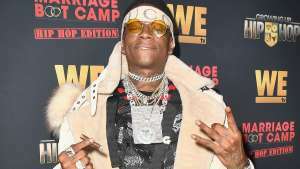 They have made it very clear to those around them that they will continue to fight this as hard as they possibly can,’ the source went on to share. After all, the source says they don’t believe they did something that bad!